The DeKalb County School District presented a new curriculum plan to the DeKalb County Board of Education on March 20th. This new curriculum will be implemented in the 2017-2018 school year. 2. Teaching and learning in the DeKalb County School District will be enhanced through a new curriculum that emphasizes both rigor and individual student needs. 3. Product of nearly one year of development involving 228 teachers across the district and textbook provider Houghton Mifflin Harcourt. 4. The curriculum writing project is a vital part of the district’s growth, as noted in the recommendation by AdvancED to extend the district’s accreditation for five years. 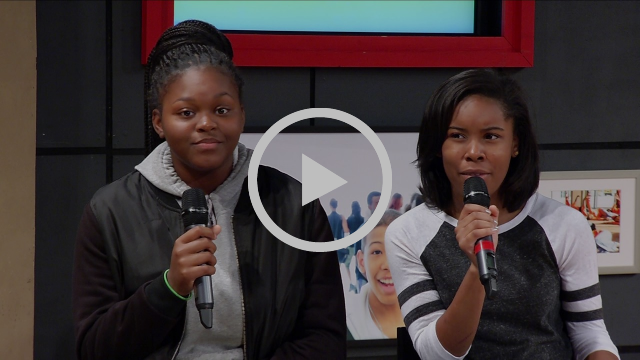 TrustED News is the DeKalb County School District’s electronic newsletter for the community. The Curriculum and Instruction team presented a new curriculum plan on March 20 to the Board of Education. It is the product of nearly one year of development involving 228 teachers across the district, and textbook provider Houghton Mifflin Harcourt. DCSD will begin implementing the curriculum for the 2017-2018 school year.The curriculum writing project is a vital part of the district’s growth, as noted in the recommendation by AdvancED to extend the district’s accreditationfor five years. Learn more about the curriculum project here. Check out the complete timeline for the latest E-SPLOST projects – This is the planning and construction schedule for the five-year, $561 million capital improvements program.District is home to state’s first STEAM school – DCSD is proud to announce that Henderson Mill Elementary School is the first school in the state of Georgia to receive its STEAM certification. DCSD to celebrate National Autism Awareness Month – The district’s Special Education Department will host the following events for the public to support this effort. DeKalb Principal Receives Excellence in Education Award – Henderson Mill Elementary School principal surprised with award for school literacy project. Band directors to be honored at community event – The event recognizes the Southwest DeKalb group of bands. REMINDER: Grad Central Station is your source for graduation information – DCSD has developed a new “experience” for our graduating seniors and their families. District seeks input through Student & Family Access to Technology Survey – DCSD is conducting a survey to measure how much access its students and families have to technology. 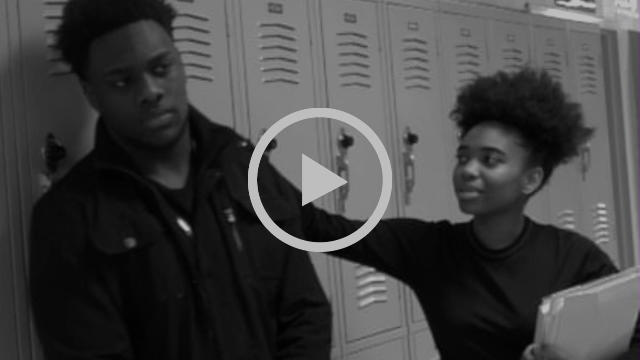 In response to a “Stop Teen Dating Violence” Public Service Announcement contest by the DeKalb County Solicitor-General’s office, DeKalb High School of Technology student Jordan Alexander wrote, directed, produced, and filmed a compelling depiction of teen dating violence. Clarkston High sophomore represents students at Board meeting – Jerusalem Tsige has a 3.7 GPA and plans to major in business and marketing in college. Chamblee Charter High student earns STAR recognition – Manav Mathews of Chamblee Charter High School has been honored by state educators and the DeKalb Chamber of Commerce. DeKalb Students Earn Gold at State FBLA Competition – Kailah Trice and Jordon Holmond of Arabia Mountain High School earned gold medals at the competition on March 12-14. ICYMI: Obama Elementary fifth-grader nabs first place at Technology Fair – The Crossroads News provides coverage of a student’s award in the mobile apps division. The evolution of the DeKalb County School District isn’t a singular act. It’s a series of steps that will lead to a better future for our students. March 2017 will go down as a milestone in that progression.In just 31 days, DCSD earned a recommendation for a five-year accreditation from AdvancED, unveiled a new curriculum, and received approval from the School Board for the E-SPLOST project list. If that wasn’t impressive enough, one of our schools, Henderson Mill Elementary, became the first school in the state to earn a STEAM certification. Did I also mention we had more than 1,500 responses during the Certified Teacher job fair? The onset of spring flowers can be a good metaphor for your DeKalb schools. We are just beginning to open our petals and bloom. Every day, this system is evolving into what we believe it can be, delivering the service this community expects. We are going to continue to multiply and grow into something beautiful and transformative. March was a great month for our system. I can’t wait to see what April brings. Got great story ideas for TrustED News? Share them here! Copyright © 2017 DeKalb County School District, All rights reserved.